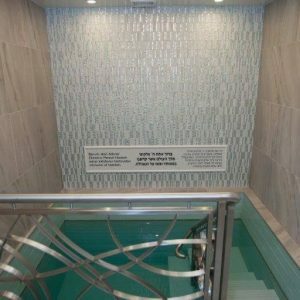 The borough of Queens is home to the largest Bukharian Jewish community in the US, and Ohr Natan has been a formidable force in spreading Torah observance throughout the community. 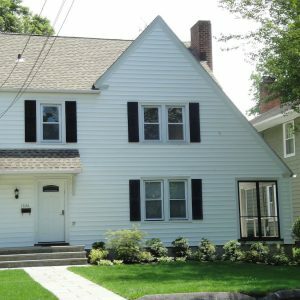 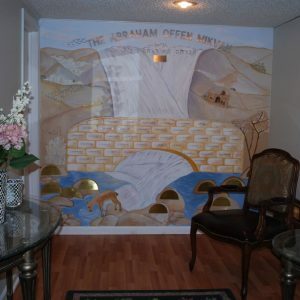 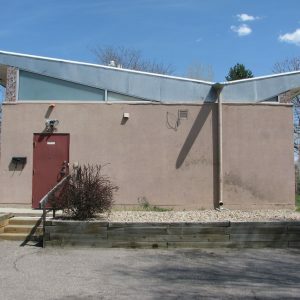 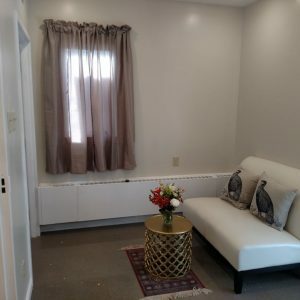 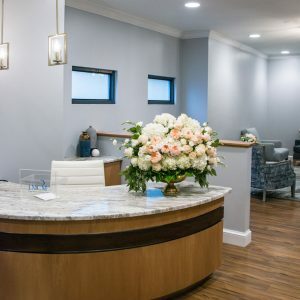 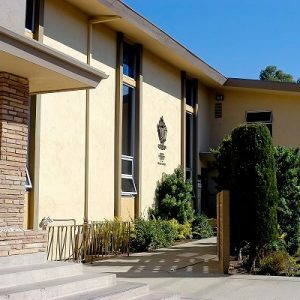 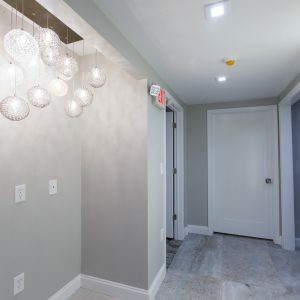 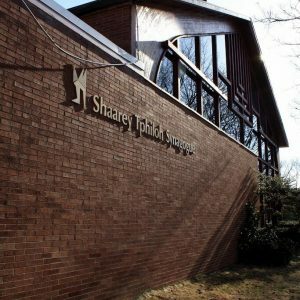 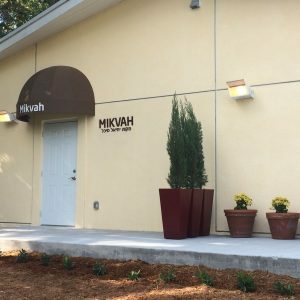 This vibrant synagogue and community outreach center reaches hundreds of local families in two neighborhoods, many of whom were not observant prior to their relationship with Ohr Natan. 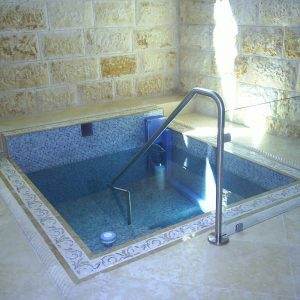 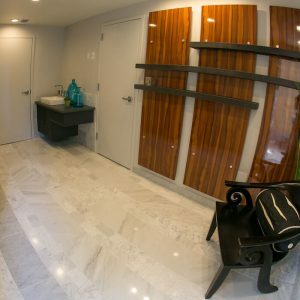 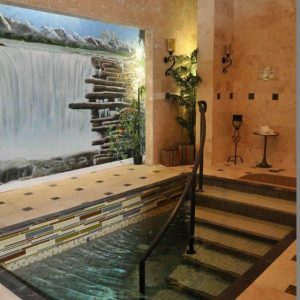 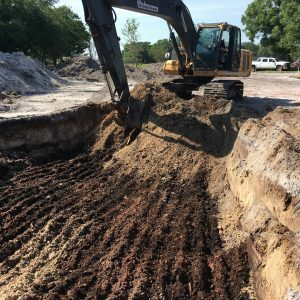 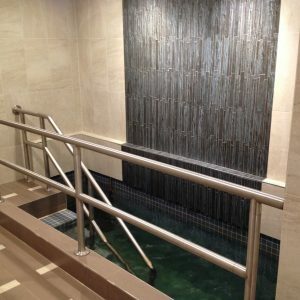 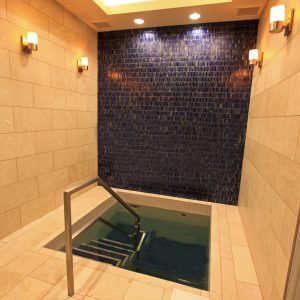 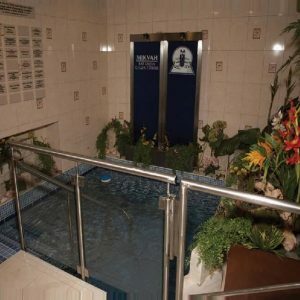 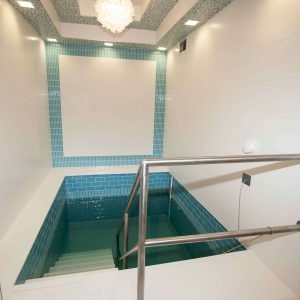 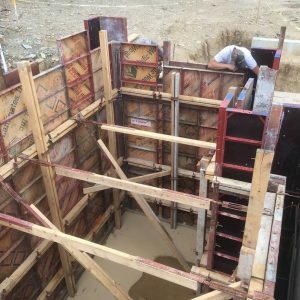 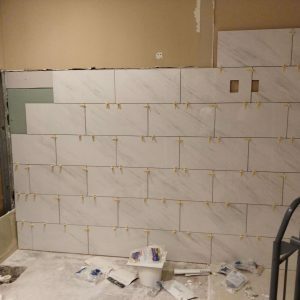 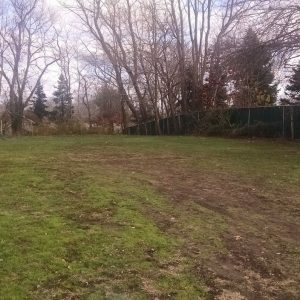 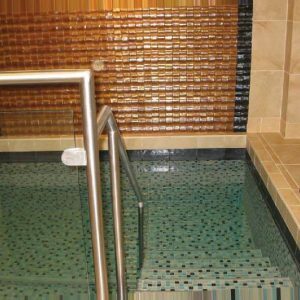 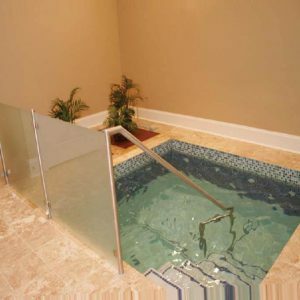 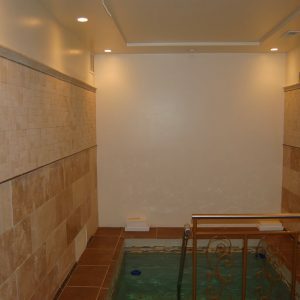 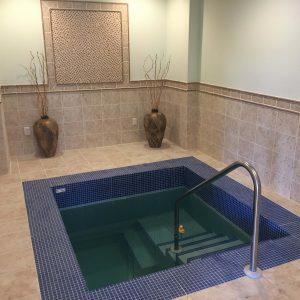 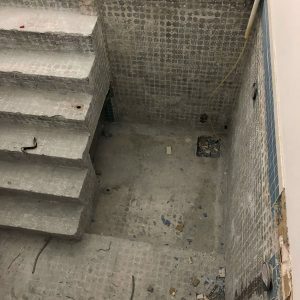 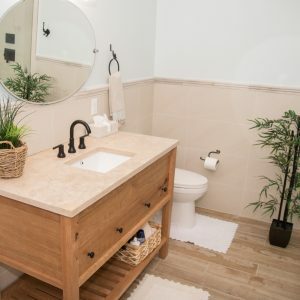 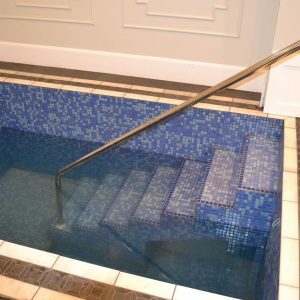 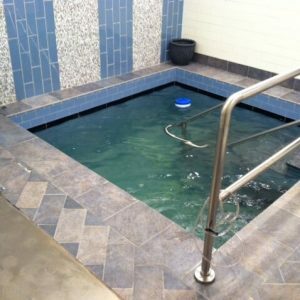 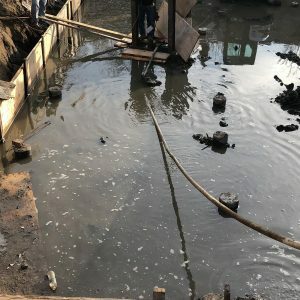 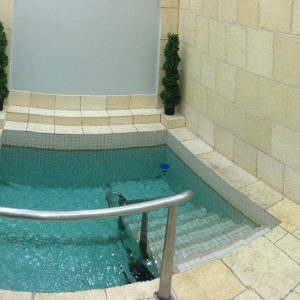 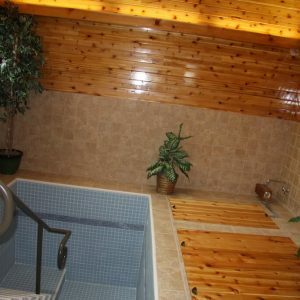 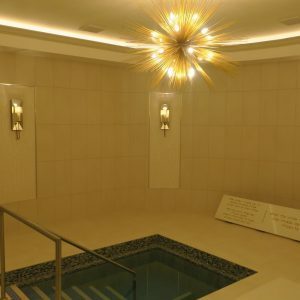 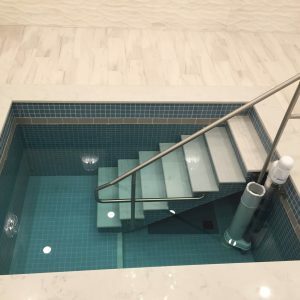 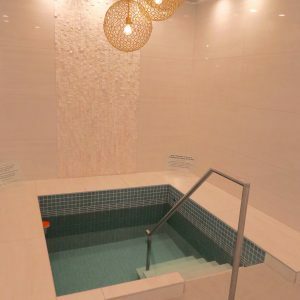 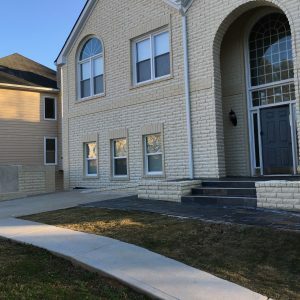 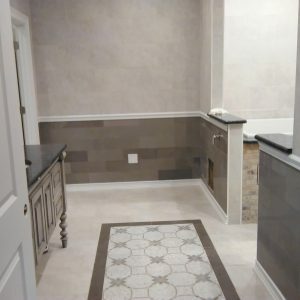 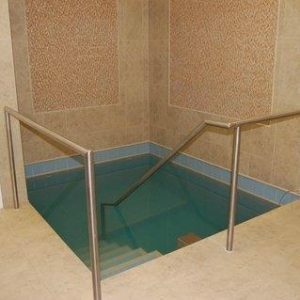 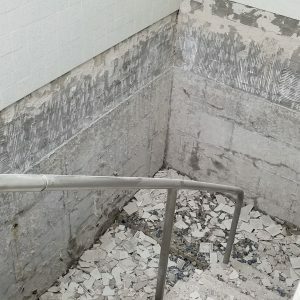 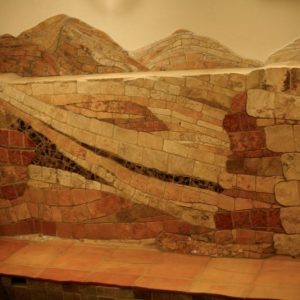 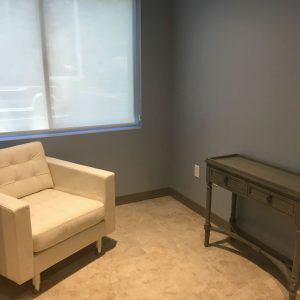 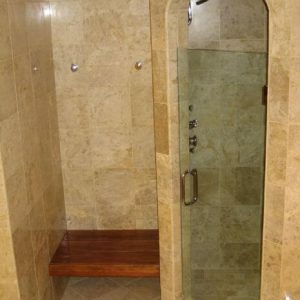 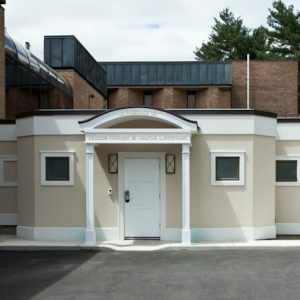 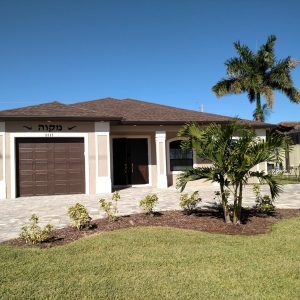 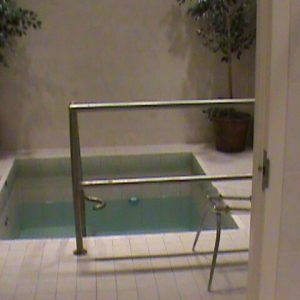 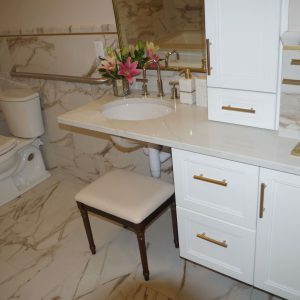 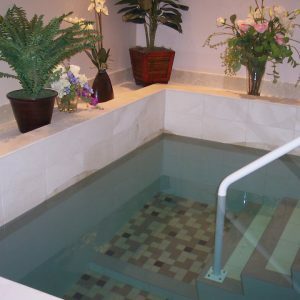 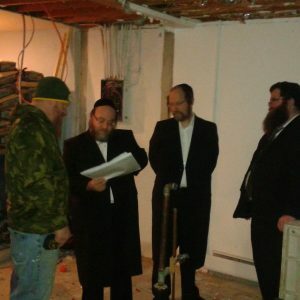 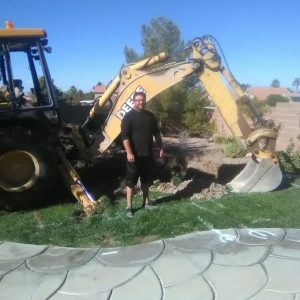 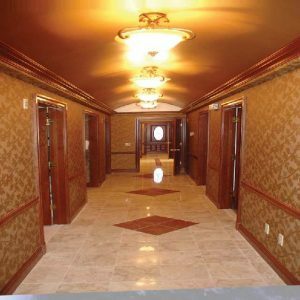 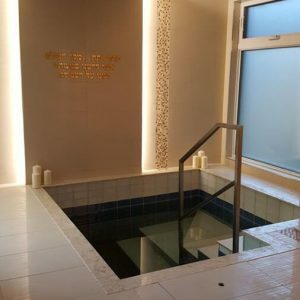 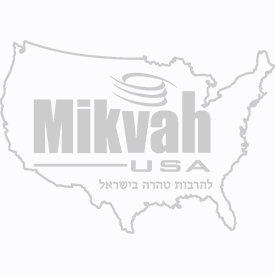 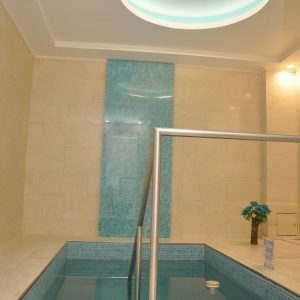 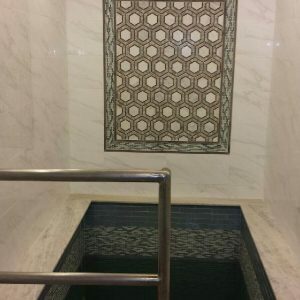 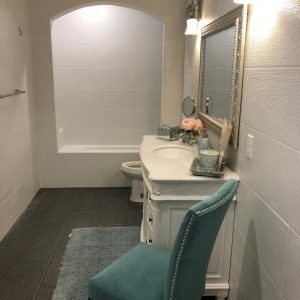 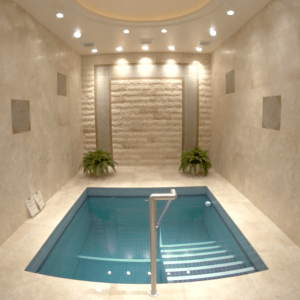 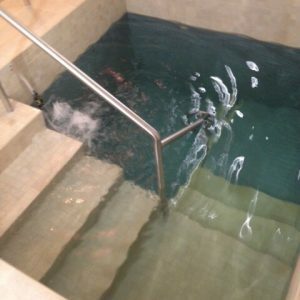 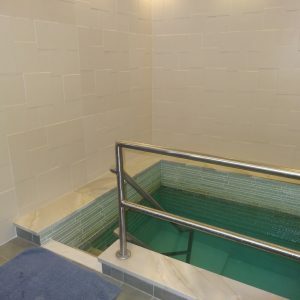 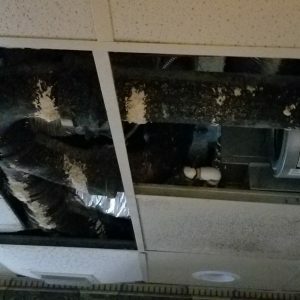 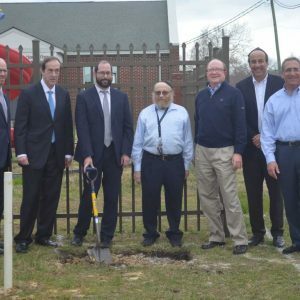 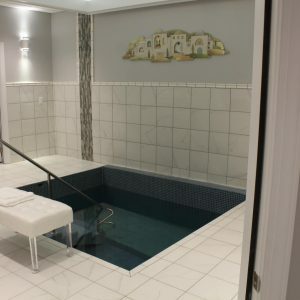 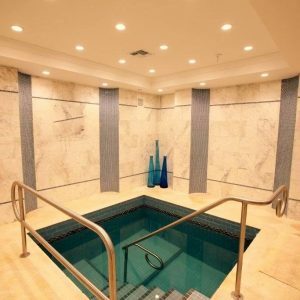 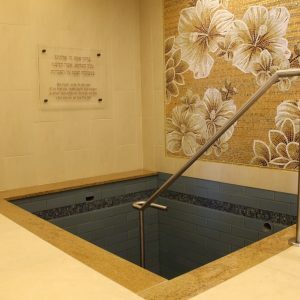 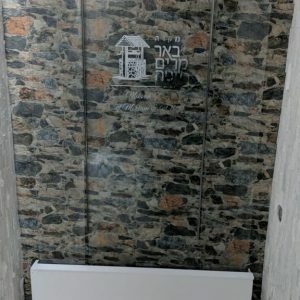 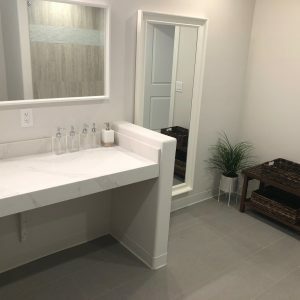 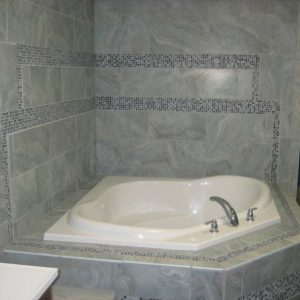 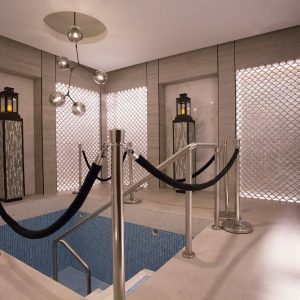 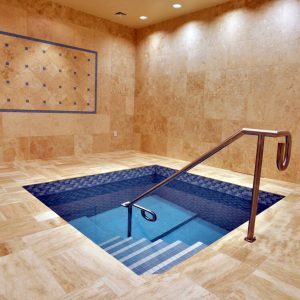 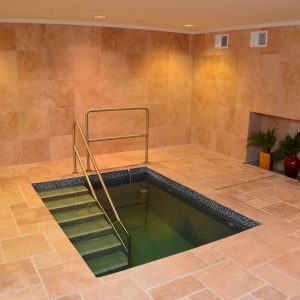 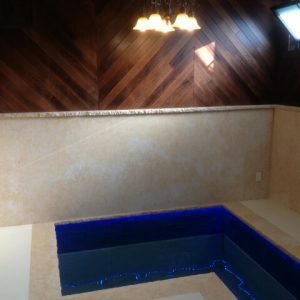 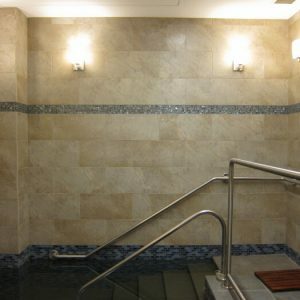 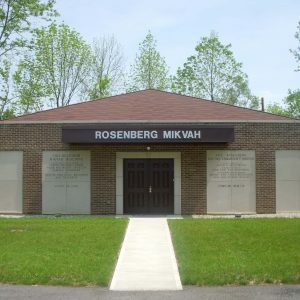 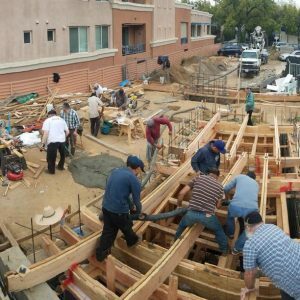 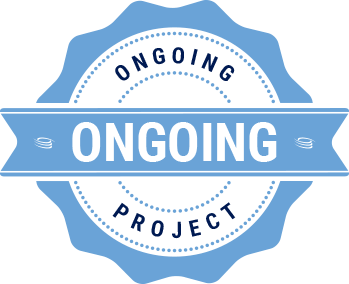 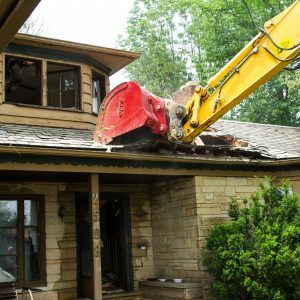 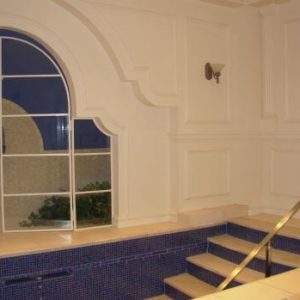 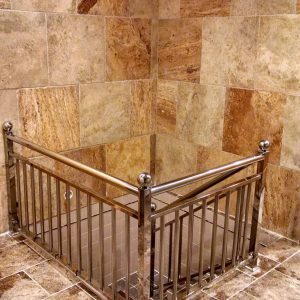 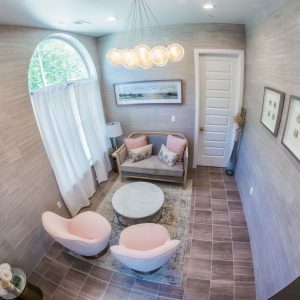 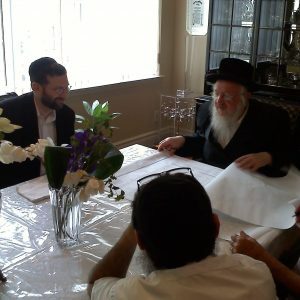 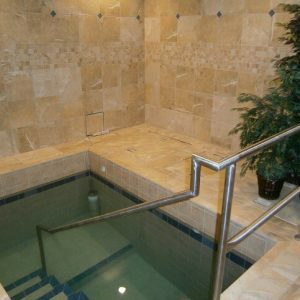 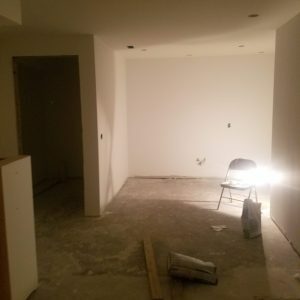 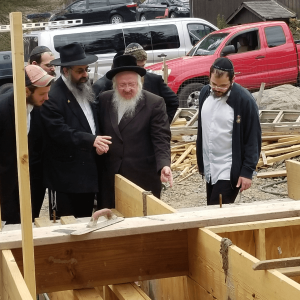 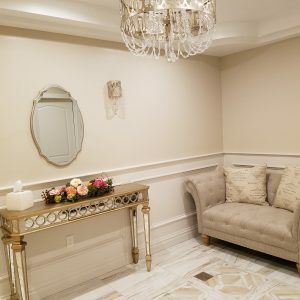 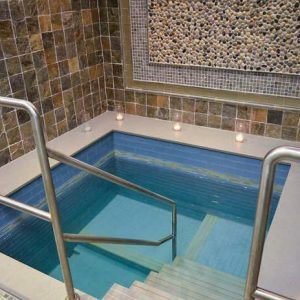 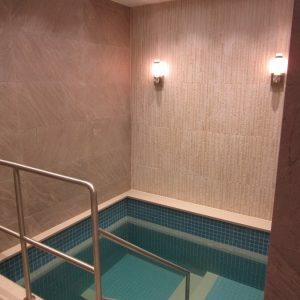 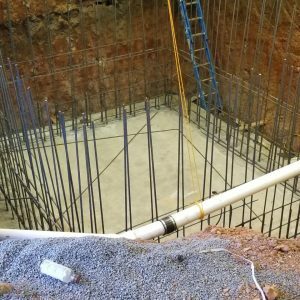 An appealing local mikvah of its own will no doubt empower Ohr Natan to potentially bring many additional families closer to taharah and overall observance.